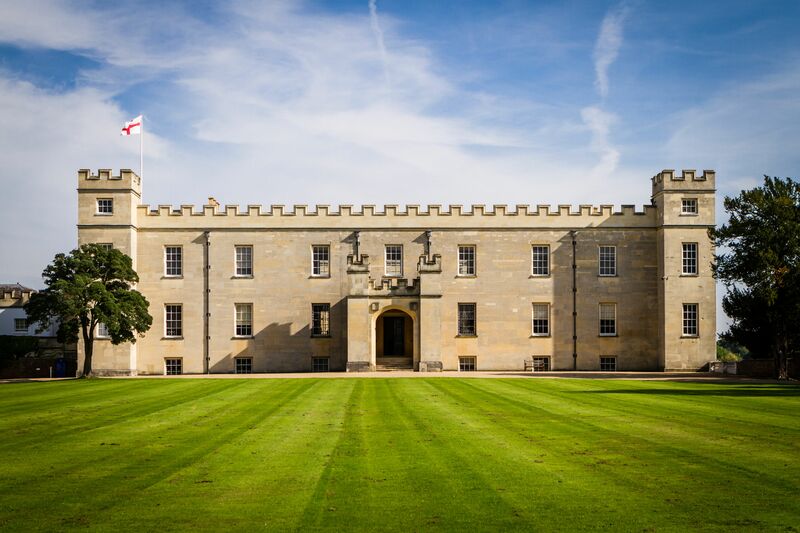 Over 400 years ago the Percy family took over Syon House, but the extraordinary thing is that the estate has historical links with the Neothilic, Bronze and Iron Ages and even stretches back to the Roman Empire. 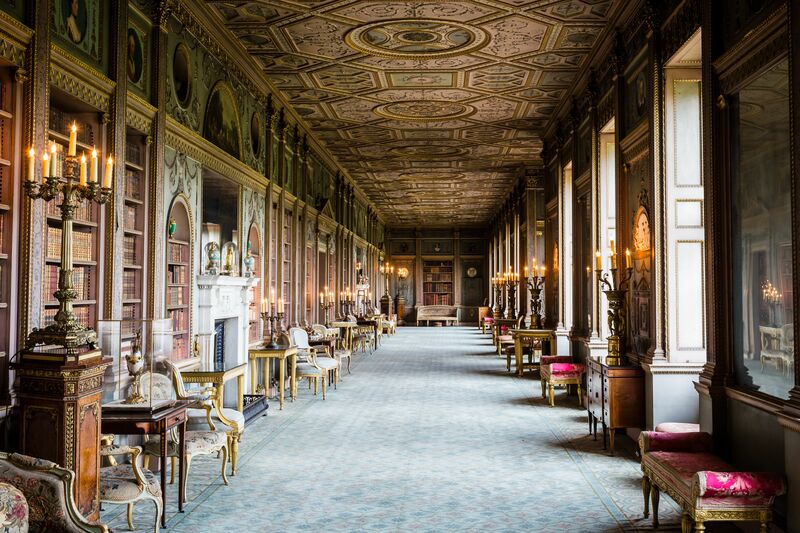 Robert Adam designed Syon’s the interior in the 1760s and he did so in such an impressive way that Dukes and Earls from all over the country became desperate to commission him themselves. 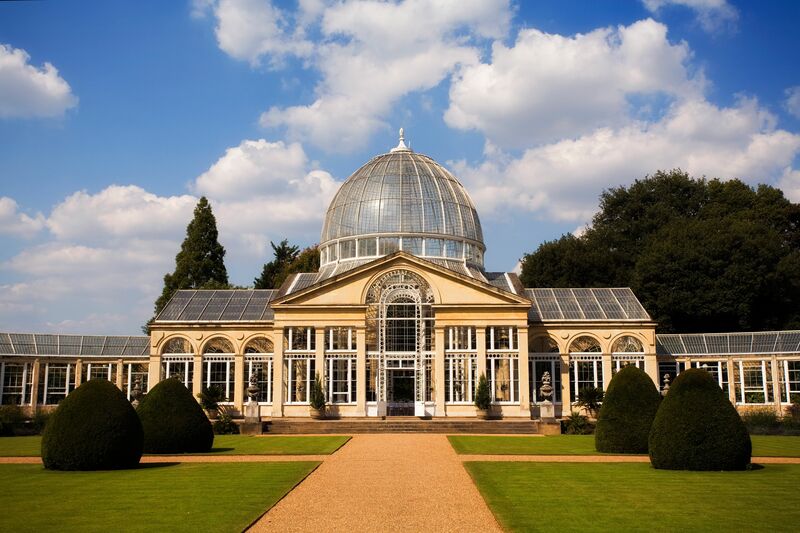 The ‘Adam Style’ with which we are so familiar with today started right here at Syon House. Also of note is the monastery, which was built under Henry V (1386-1422) and the gardens which are pleasant and tranquil despite being so close to central London. Today Syon is the London base of the Percy family (the Earls and Dukes of Northumberland) who live most of the year at Alnwick in Northumberland. They acquired it in 1594 when it was passed by marriage to Henry, 9th Earl of Northumberland. Previous owners have included Edward Seymour, (who lived between 1500-1552) John Dudley (1504-1553) and Algernon Percy (1602-1668) whilst Queen Anne gave birth to a stillborn child here in 1692. 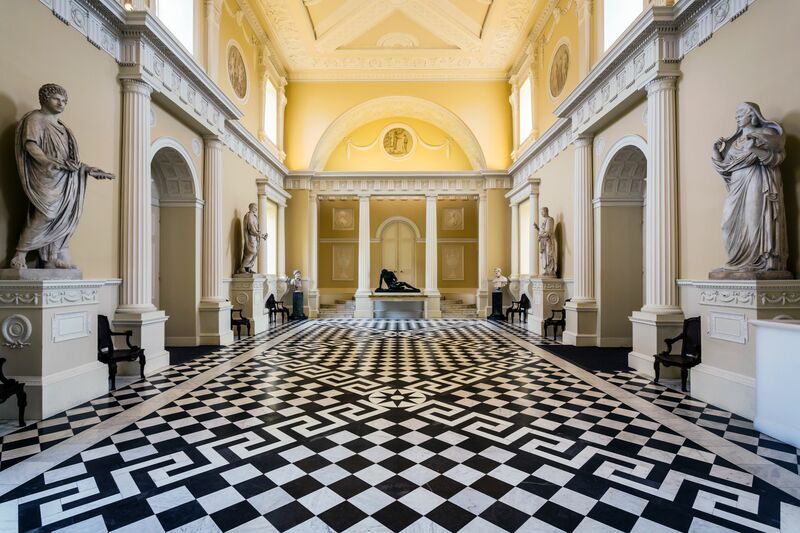 Inside, you can see Adam’s redecoration of the Hall, Gallery and State Apartment Rooms where he makes use of dramatic contrasts and a wide variety of colours. Be sure to also admire the dining room, where the cream, pale green and gold decor complements the white marble inside. Hiostorian Mark Girouard, says Adam felt the design of the neo-classical dining room was particularly important as they were the ‘apartments of conversation,’ as the upperclass Englishmen would spend hours drinking and talking after dinner. You can also catch a glimpse of the Roman Age yourself, as you can find one of the wooden stakes that was stuck into river to hinder Roman dictator Julius Caeser when he tried to cross the river into the house (Mark Girouard). Also see the Long Gallery, which is where Lady Jane Grey accepted the crown in 1553. 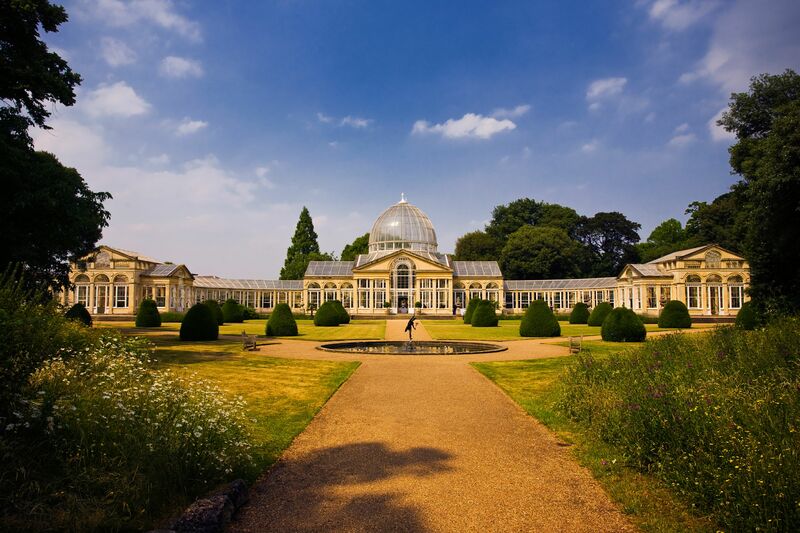 Step outside to find gardens designed by renowned landscaper Capability Brown and the Great Conservatory designed by Charles Fowler in 1830. You may also recognize the house from recent films such as Alice Through the Looking Glass.